Thinking about installing an in-ground pool to enjoy this summer? Though the summer heat may still be a few months away, now is the time to get started on planning. 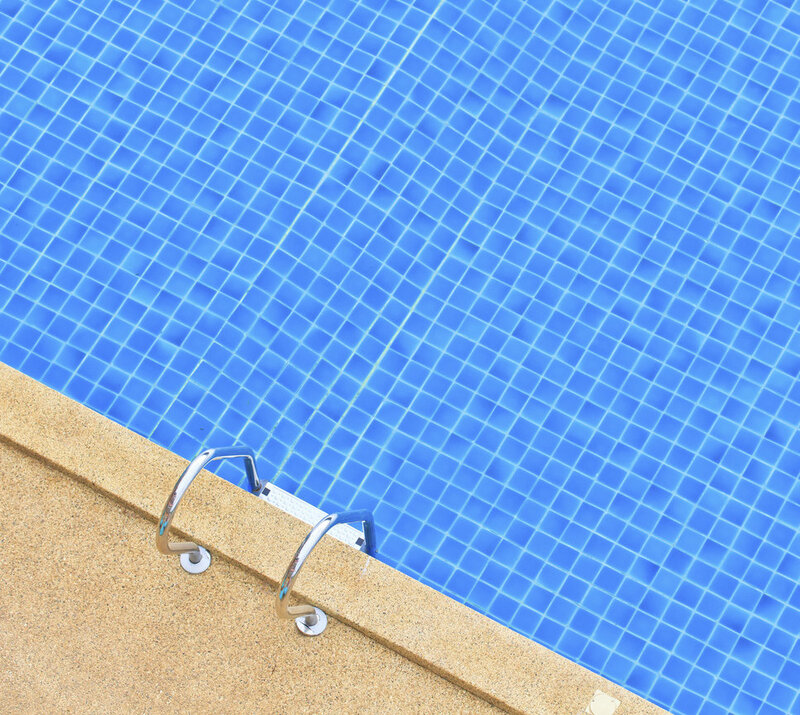 Local pool contractors can book up pretty quickly, so the sooner you contact them, the better. In this week’s blog, we’re going to discuss the three main types of in-ground pools that are available, and the pros and cons to each. Concrete pools are made from concrete which is poured into steel reinforced walls and allowed to cure, after which it is painted and finished with tile or a textured aggregate. Pools that are built into hillsides are constructed using the structural concrete method, which is actually similar to how the foundation for your house is laid. 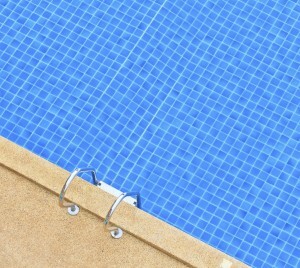 Vinyl in-ground pools are made from a vinyl liner that attaches to a reinforced frame in the hole dug in the ground. Your design options are more limited with vinyl, but most contractors have a few sizes and shapes available, and the liner itself usually comes in plenty of different colors and patterns. However, the liner can be punctured by sharp objects or pool toys; thicker liners are generally better. Vinyl pools are in the mid-range as far as price goes, and have a construction time of 1-3 weeks. Fiberglass pools are made from a giant prefabricated fiberglass bowl, which is lowered into the hole dug out for it. This makes installation a fairly quick process, possibly as few as 3 days. However, waiting for the pool to arrive can take awhile, as the states it needs to travel through may not permit such a large oversize load, forcing the pool to go around. You also have to ensure there’s enough room for a crane to enter your yard to lower the pool into the ground. Fiberglass pools are very durable, and they’re also stain resistant and non-porous, so they require fewer chemicals to maintain. Design options are more limited than concrete and vinyl, but these are generally (though not exclusively) the least expensive pool option. This entry was posted on Thursday, April 3rd, 2014	at 9:37 pm	. You can follow any responses to this entry through the RSS 2.0	feed. Both comments and pings are currently closed.